Jean-Jacques Henner a French artist, was most popular for his aesthetically pleasing works of art, landscapes and portraits painted in a naturalistic manner. He was also known using chiaroscuro and sfumato modes in painting nudes, family and religious subjects. Born on March 5th, 1829 in Bernwiller, France, Henner began his art studies at the École des Beaux-Arts in Paris as a student of Michel Martin Drolling. Throughout this period, Henner was outstanding and of interest to portraiture. Typically, he would sign his works “Henner”, either in front or at the back of the paintings. Every time he got home, Henner would make his family or friends the subject of his paintings. He was also fond of painting pictures of women with scarlet hair color and red-haired nudes. In the year 1858, Henner got the Prix de Rome with his portrait of Adam and Eve Finding the body of Abel, which some critics considered to be the most original entry in the contest’s history. This victory was the reason why he was able to spend the next seven years studying in Italy. He studied the old masters in order to improve on his chiaroscuro technique. Afterwards, Henner’s oeuvre increasingly had mythological or religious themes. He was trained by Jean-Hippolyte Flandrin, and produced four paintings for the art gallery in Colmar, among the other works of art. In 1863, Henner first contributed Bather Asleep at the Salon, then exhibited Chaste Susanna in 1865, which can now be seen at the Musée d’Orsay. Some of the other remarkable works of Henner include The Magdalene, which was painted in 1878, Christ Entombed produced in 1879, A Study in 1891, and lastly, The Dream, which became well known in the year 1900. 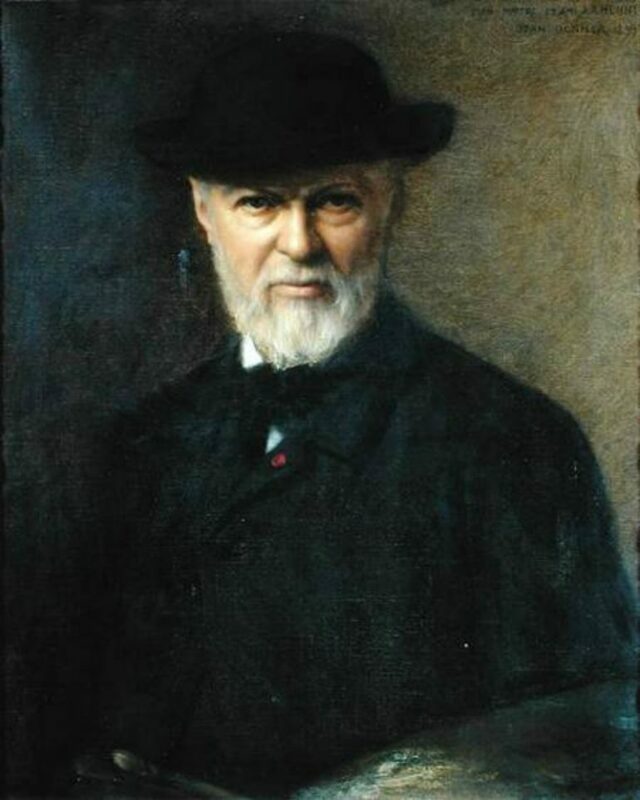 In 1873, Henner’s great skills in art helped him to become the Legion of Honour’s Chevalier of the National Order of. He was promoted as an Officer in 1878, and then he became a Commander in 1889. 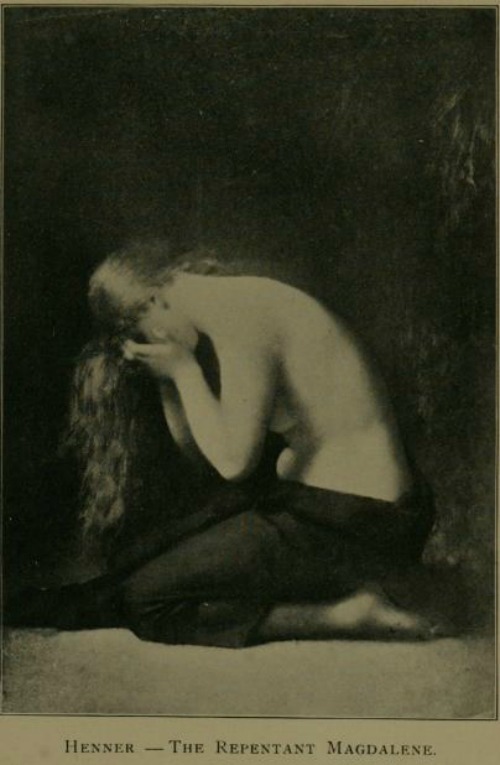 Henner had lots of painter friends, such as Léon Bonnat, and many notable students, including the Romanian painter, Dimitrie Serafim and the designer of the Belle Époque, Louise Abbéma. From 1874 to 1889 Carolus Duran organized what was called “the studio of the ladies”, as women were not permitted to enter the École des Beaux-Arts. Some worked as Henner’s models as well. One of them was Dorothy Tennant, a Victorian neoclassicist British painter who later got married to the explorer of Africa, Henry Morton Stanley. Suzanne Valadon, a French painter, also served as one of Henner’s models. As one of the most effective artists of his time, Henner regularly took part in the exhibitions at the Paris Salon, but when he passed away at the age of 76 in Paris, his popularity had started to decline. In spite of that, his beautiful works of art are still housed in a number of museums worldwide.